Indonesia prides in having one of the most sought after tourist destination in the world–Bali. Bali is blessed with paddy fields, volcanic mountains, forests, coral reefs and beaches. You can soak up the sun to get the perfect sun tan or dive with the aquatic creatures alongside the coral ridges or choose to revive your body and mind in the meditation and yoga retreats. This “Island of Peace” carries a special vibe that gets transported to the tourists and provides ecstatic memories that can be carried back home. Watch the miracles of Bali unravel in front of your eyes in majestic glory. 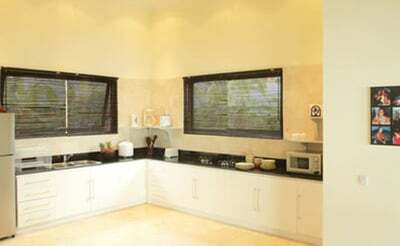 Luxurystays has been hand-picking luxury villas which are ideal for a tension free holiday. Set aside all those buzzing, crowded hotels in which you’ll never discover an area by the pool. Reserve yourself a quality villa the whole family will like. Just give us a call and we help you to book a perfect villa holiday in Bali. Visiting a lovely spot on earth can take months to be fully explored and a perfect stay will be in a luxury villa that offers all comfort and luxury. The private luxury villas in Bali come with a living room, bedrooms, kitchen, a private swimming pool and more. After all, you do deserve a royalty life to get pampered and spoilt while holidaying. 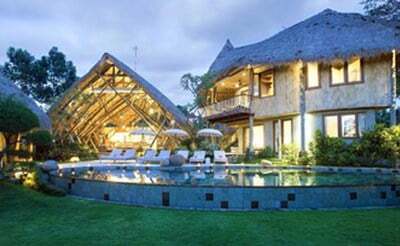 The most popular luxury villa destinations are Seminyak, Jimbran, Ubud and Canggu. Seminyak is a place with world class restaurants, cafes, boutiques, and beaches all within walking limits from our luxury private villas. Kerobokan, Canggu, Lovina and Umalas have independent luxury villas located within ten minutes’ drive from Seminyak. Nature is at its best here with the perfect blend of culture, organic food and yoga classes. Luxury Villas in Bali, gives you the freedom to live in a secluded royal place only for you and your family. Avoid sharing the space with a stranger while you are on a vacation with your family or a honeymoon trip. The much needed privacy can only be offered in a private luxury cottage. You have the entire cottage for yourself with garden and living rooms, making you feel at home though distant from your very own place. 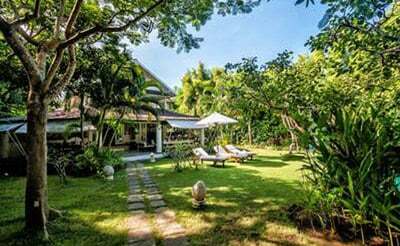 "Villa Pandora is a luxury peaceful oasis nestled in the center of the lovely town Seminyak. 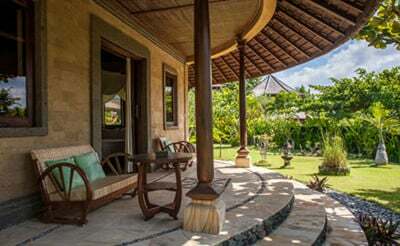 Villa Pandora is a colonial style building fused with the traditional, rustic Balinese style. "jaabali, a 3 bedroom property is one of the luxury villas in Bali that is a serene place, perfect for a holiday. jaabali villa is close to the beach filled with the shiny black volcanic sand. 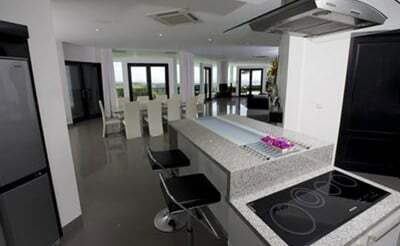 "Luxury Villas in Bali present to you the 3 bedroom villa Summer near Seminyak, the popular tourist spot in Bali. Villa Summer, the private villa in Bali is a gem located in the trendy neighborhood of Petitenget in Seminyak. "Villa oceans, a luxury villa in Bali is a 5 bedroom beauty in three-storeys, a masterpiece with modern designs. The villa is nestled on a dramatic cliff top overlooking the magnificent Indian Ocean and Lombok Sea. "Luxury villa in Bali offers you the 7 bedroom villa, Villa desa. “Bung desa”, meaning pretty flower in the village has been named for this villa keeping in mind the stunning structure and its fascinating beauty. "Villa Selasa, a 4 bedroom luxury villa in Bali is located in the heart of the cosmopolitan Seminyak. Close to the main street of Seminyak, this villa offers everything you look for while holidaying. "Villa Kecil is a good place to soak up the sun, sip coffee, take a dip, enjoy the atmosphere and have fun with your family while you are holidaying. 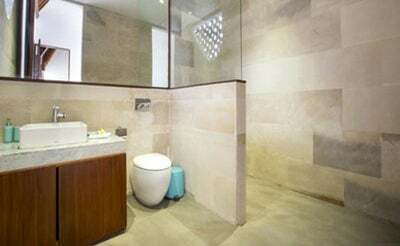 A lovely luxury villa in Canggu with 4 bedrooms can only be Villa kami. Canggu, a place with rice fields, is a warm place with friendly people and our villa is nestled in this town.